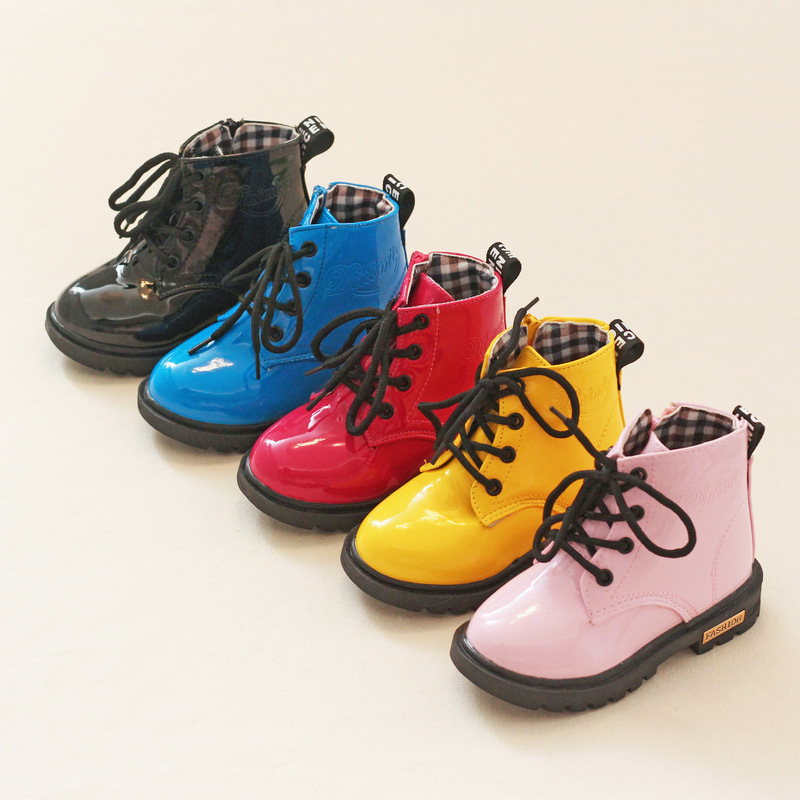 Children’s shoes should be warm, airy and constitute a good basis for the child when he started walking. 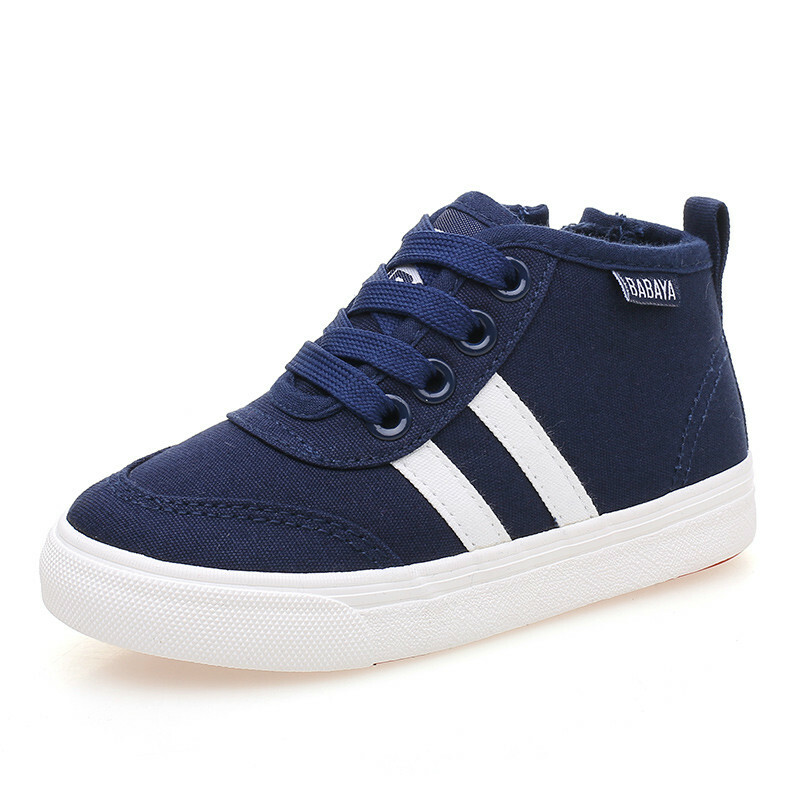 Therefore, it is important what kind of children’s shoes you choose. 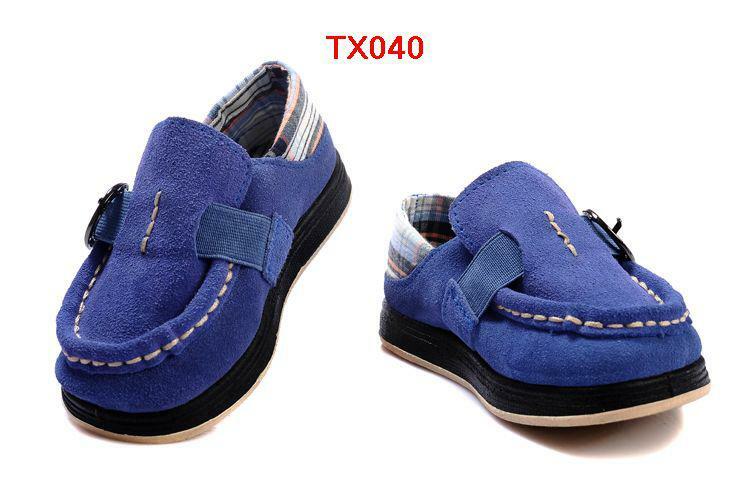 Even before the toddler, the child needs shoes – they are initially in the form of socks / slippers, and then look for ones that are made ​​of soft and gentle fabric (though a bit more expensive leather shoes are very suitable ), seasonally adjusted (to warm the feet, but also do not steamed) and stable sole. Before the child is a toddler is good children’s shoes to be more loose (orthopedists recommend even the smallest babies to 6-9- months of age can not wear shoes and be barefoot in the summer and slippers during the winter), but when the child starts trying to get up and walk only is extremely important shoes are his measure (not tight to does not impair the proper development and growth of the foot, but not wide, so that the foot is curved in them) with a sufficiently wide and flexible sole, in order to provide support and comfort for the toddler. 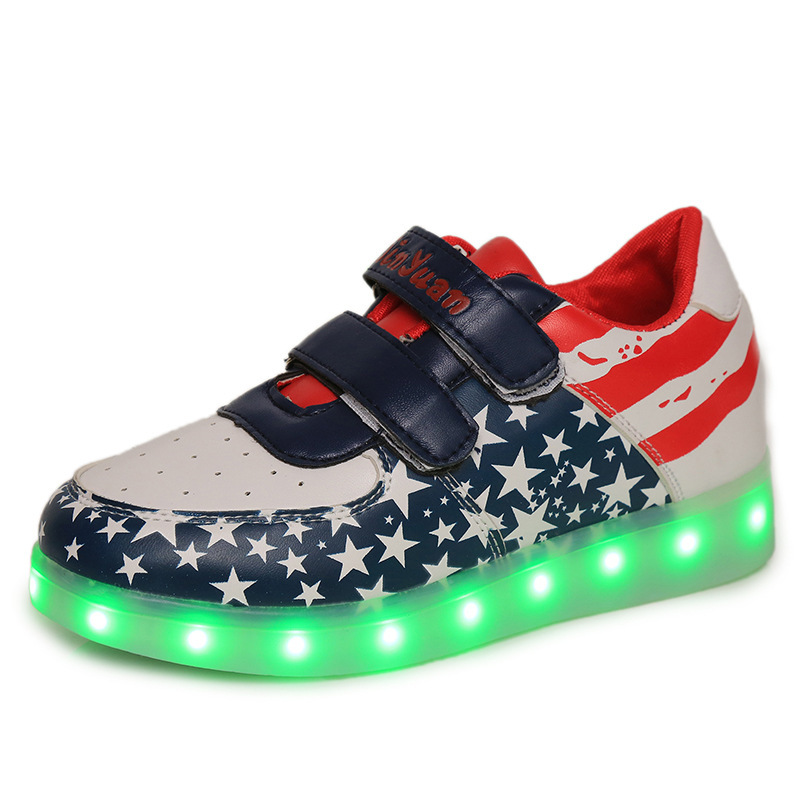 When the child no longer passes a stable, it’s time to buy light shoes with a firm sole and tread, so you do not skate. The rule of natural and breathable again true even for older children. 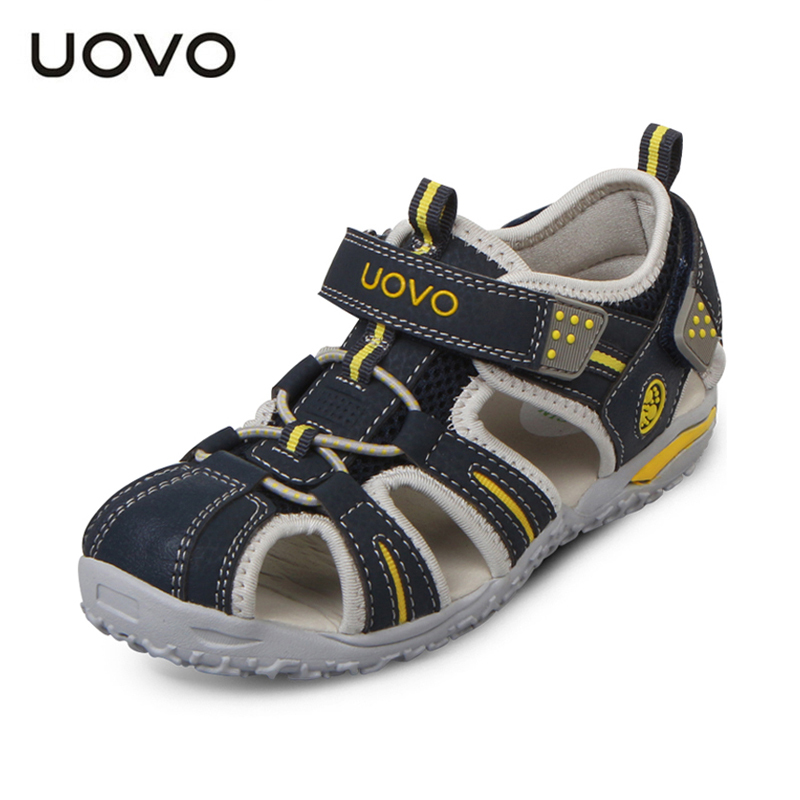 It is important what shoes to buy and in terms of that from up to them and correction (for about 2-3 years, sometimes more, as a toddler) of normal children’s deformities. In this regard, orthopedists and encourage walking barefoot. 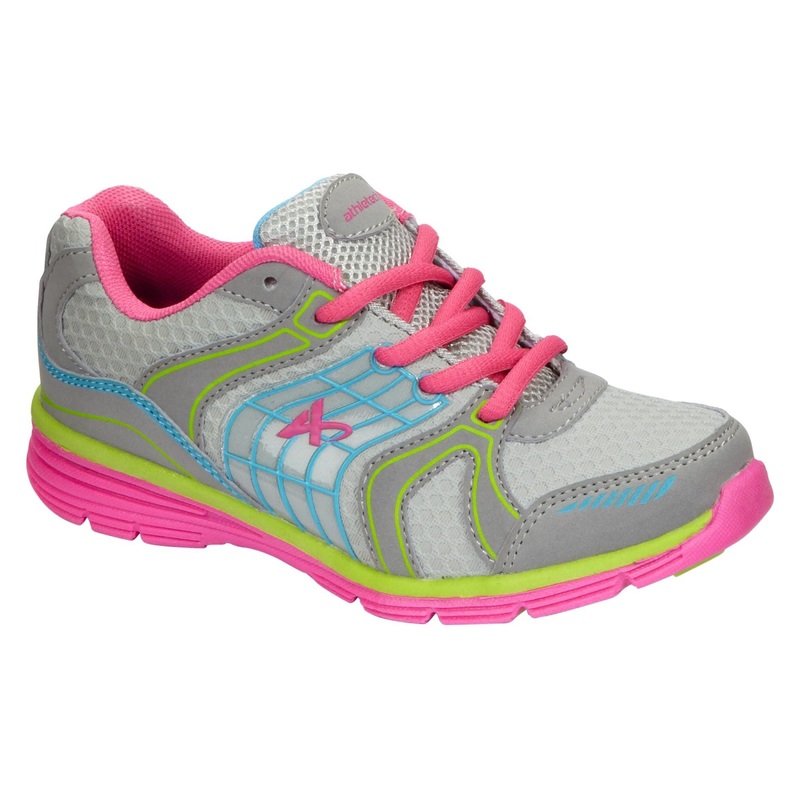 How to find out what number children’s shoes need to take? 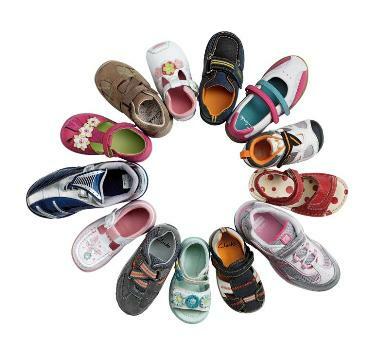 The smallest number children footwear is 18 and corresponds to about 11-12 cm. 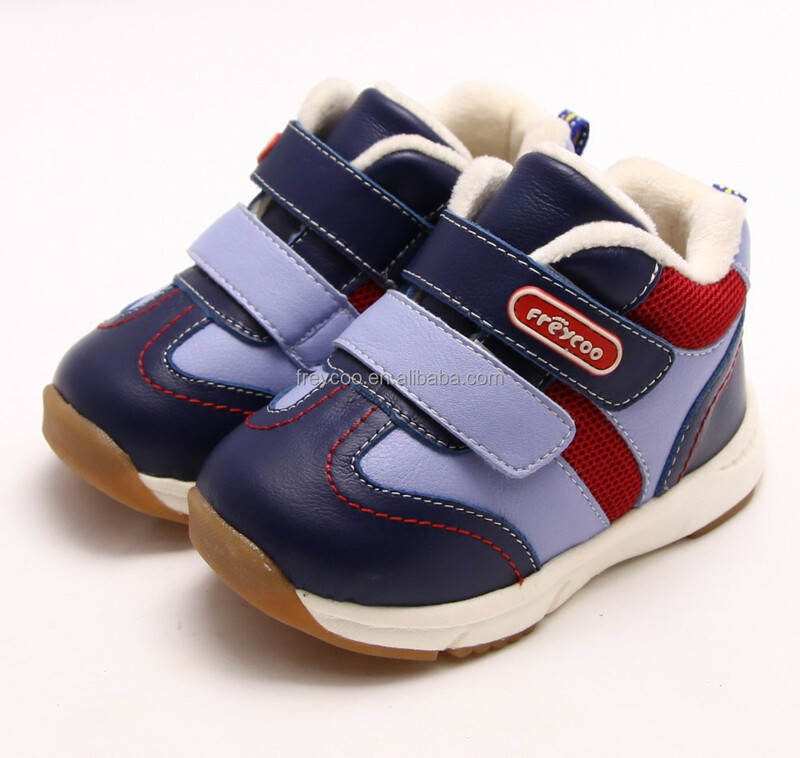 (smaller size baby shoes are indicated just how mesechko or year old are right). Each subsequent number is higher by about 6-7 mm. 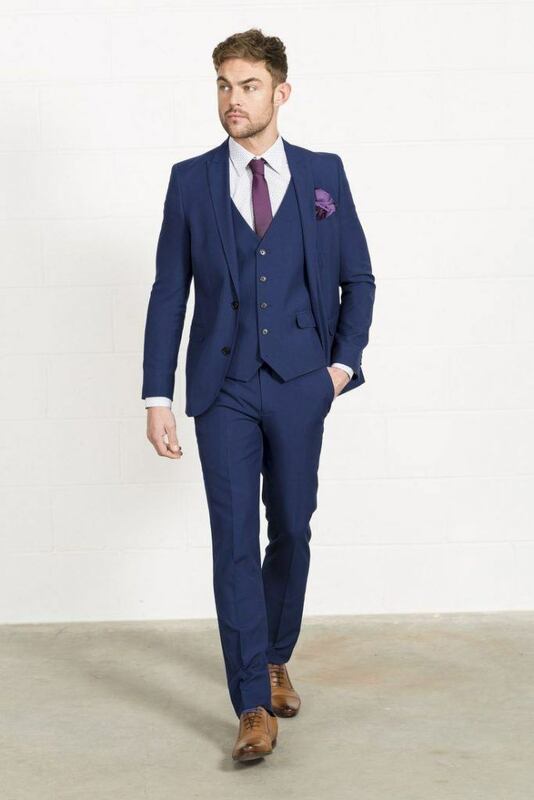 depending on the manufacturer. 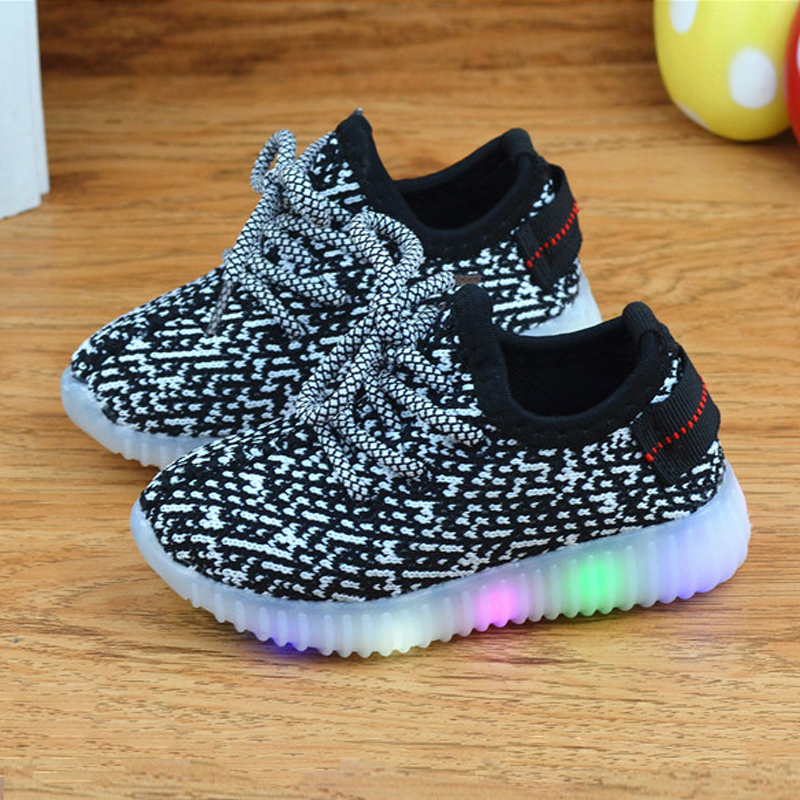 Before you buy shoes measure the foot of the child and it is best to measure to shine directly on the child’s feet in an upright position. 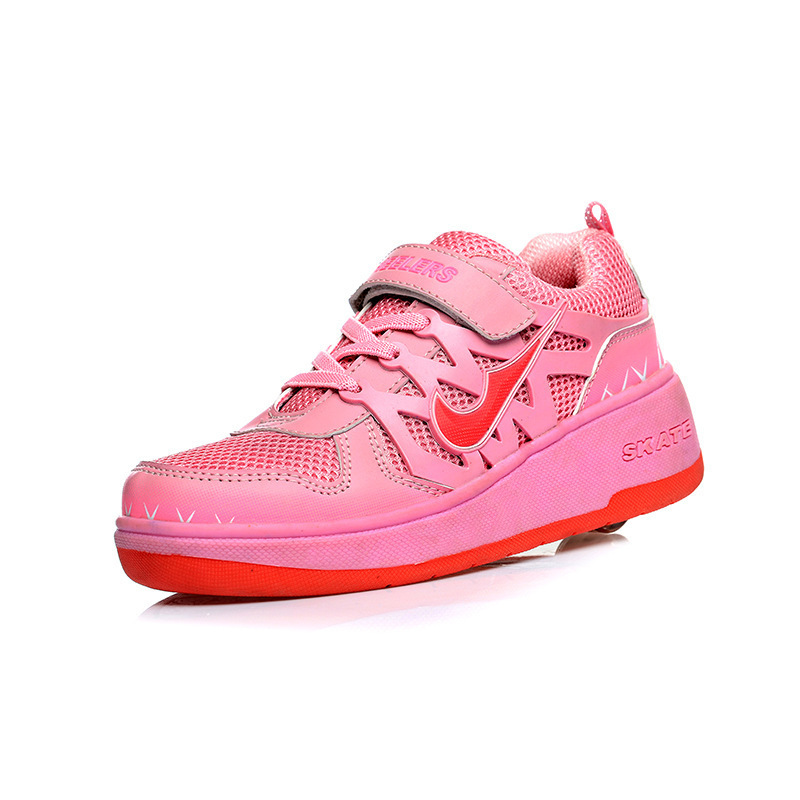 Take into account the requirement of the thumb of the child to the edge of the shoe there is a clearance around 1 1.5 cm. to child can safely move your fingers. 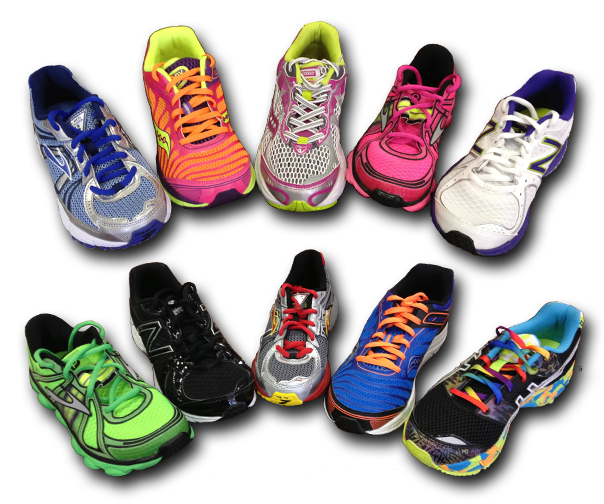 Periodically check that the distance is sufficient and whether it is time to buy new shoes. If you buy winter shoes, best take a number larger shoes or measure the child’s feet with wearing a thicker sock to make sure that the shoe will be accurate and not too tight. 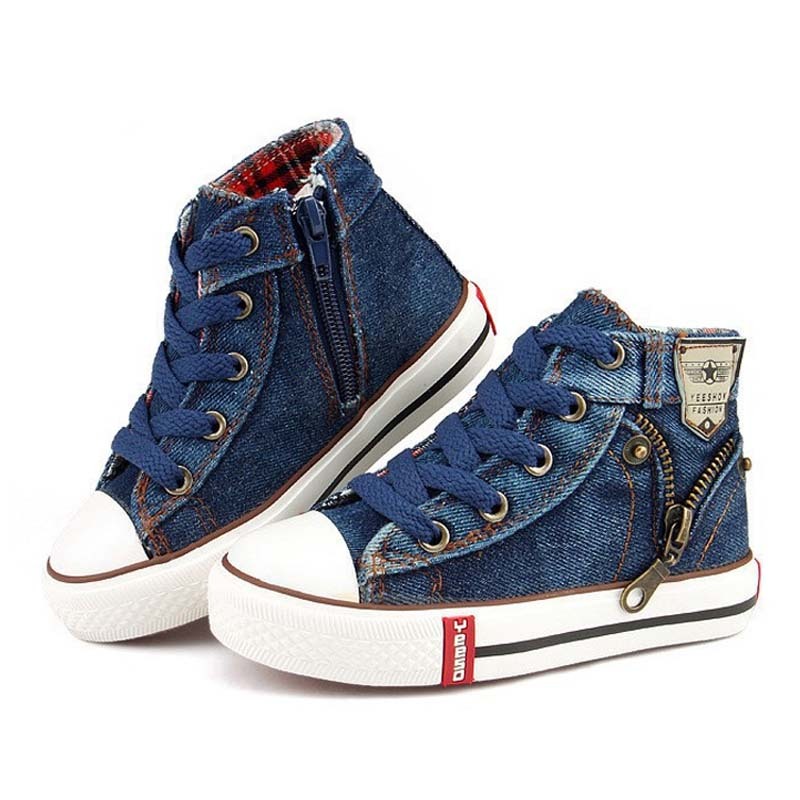 Orient I have children shoes type boots that cover and tighten the ankle shoes with laces zipper or patches? 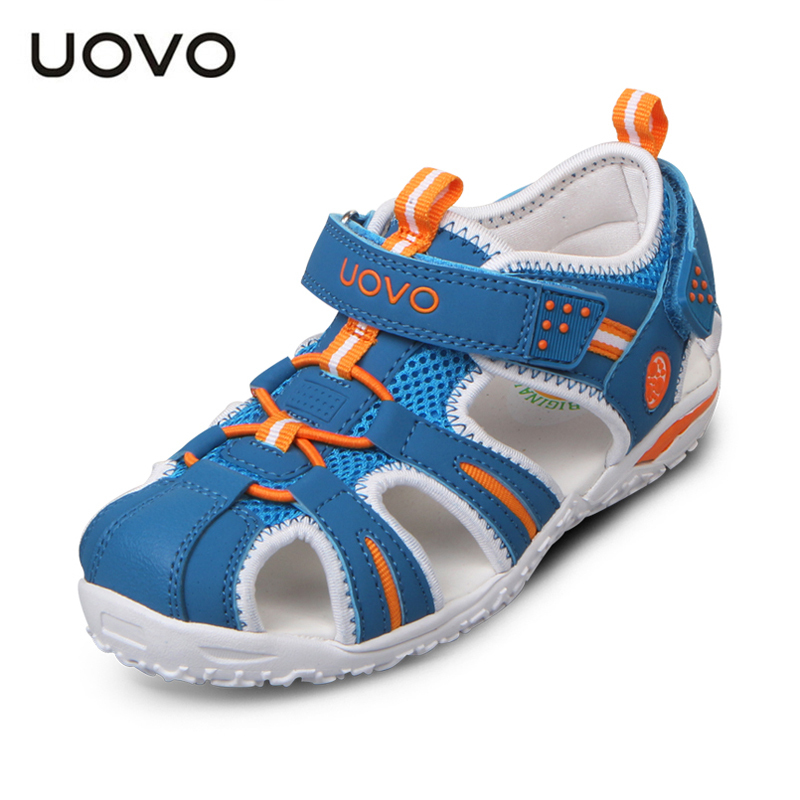 Although shoes with laces most accurately can adhere to the child’s foot, best initially to orient shoes with zipper or patches that are shod easier. And then the child will also be easier to roll on with this type of fastening. 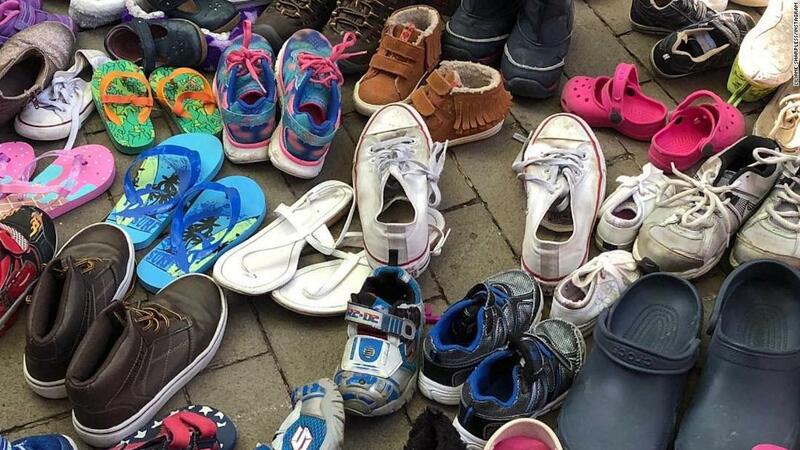 Avoid children’s footwear second-hand, as they are already deformed and this may negatively affect the proper development of your child’s foot.